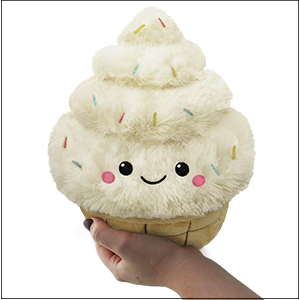 Mini Squishable Soft Serve Ice Cream: An Adorable Fuzzy Plush to Snurfle and Squeeze! Have you heard the story of Soft Serve Ice Cream? 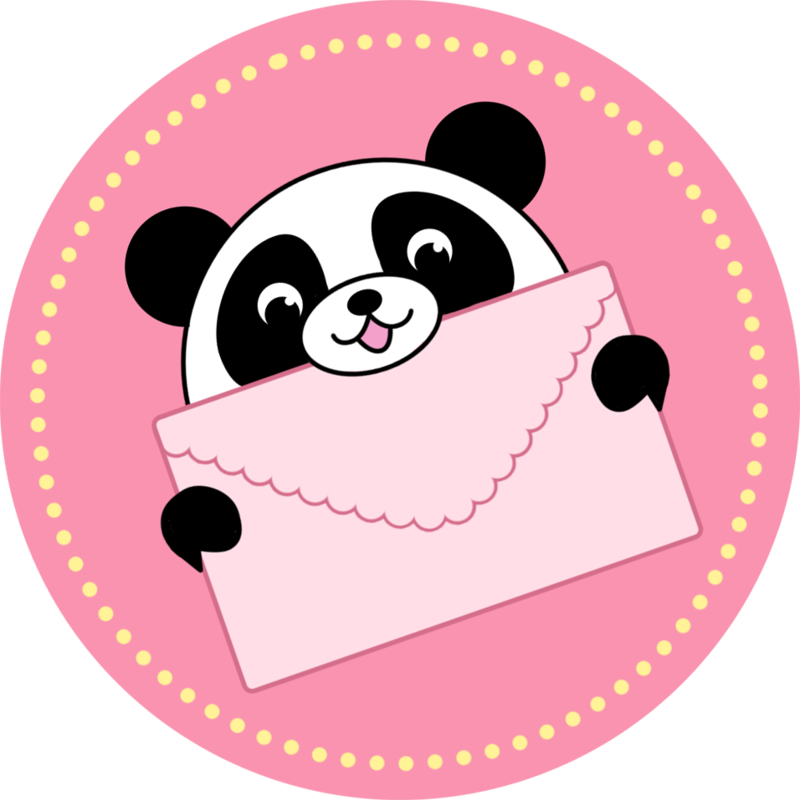 It's a tale of excitement and derring-do that goes on a whirlwind chase over three continents! It involves saving recipes from the Ancient Library of Alexandria as flames licked the feet of a valiant dessert chef! Packs of armored elephants stomping through the Pyrenees for some reason! A blind mystic living in a hut in a foggy Cajun swamp who spoke only in riddles! OH MYYYYY!!! I got this little buddy for Christmas, and I am so happy! He is just so cute and his little face matches his demeanor! I love the fantastic textures, and how they vary! #MYSTICAL! This ice cream is so cute. As an ice cream lover, I had to have one, and was not disappointed. The ice cream fur is so soft, and the cone fur is a different type of soft, which I can't stop touching! Everything is better with sprinkles and a cute little face. Love him! beautiful and wonderfully made. i got this as a part of the squishable gift swap and i couldn't be happier!